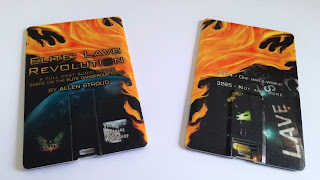 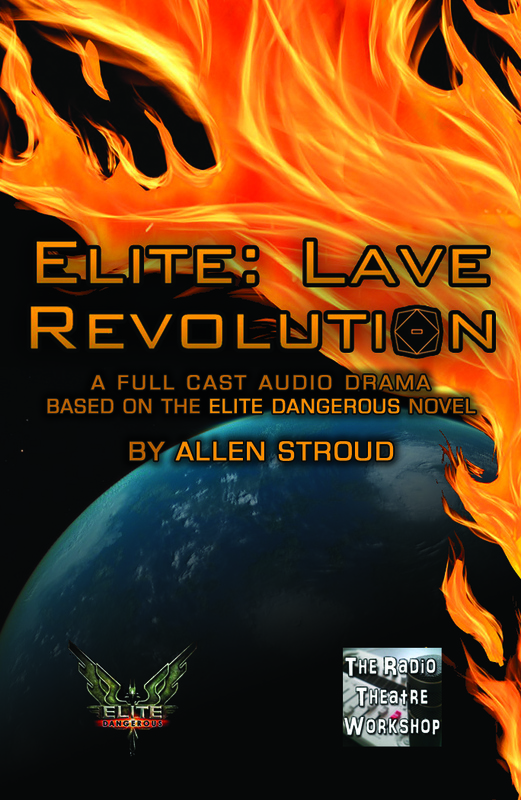 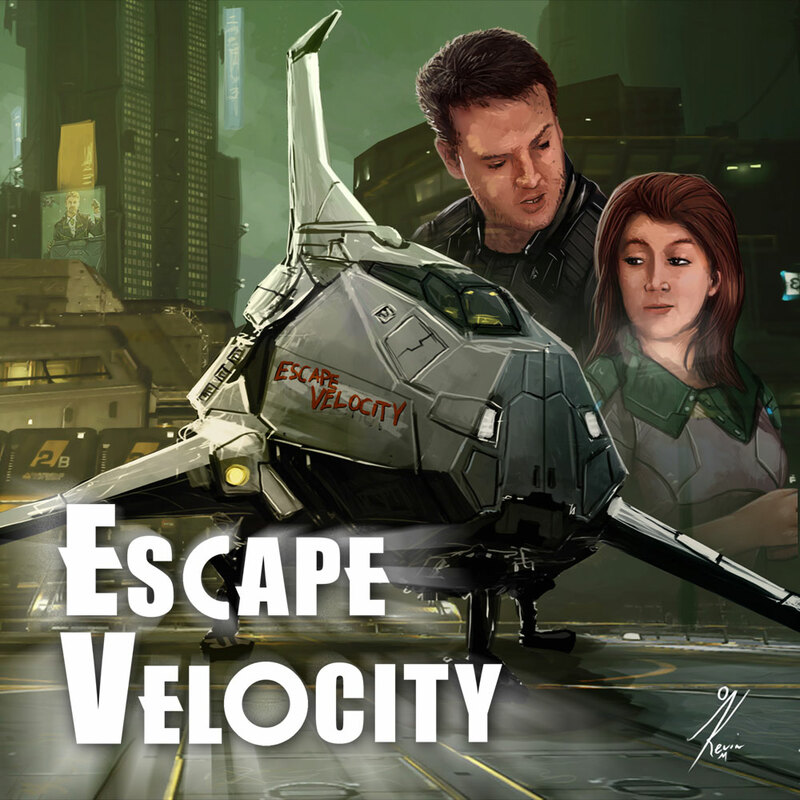 Also available, a USB edition featuring artwork from the Lave Revolution novel. This version features all of the Download edition on a high quality, artwork printed 8GB USB card. 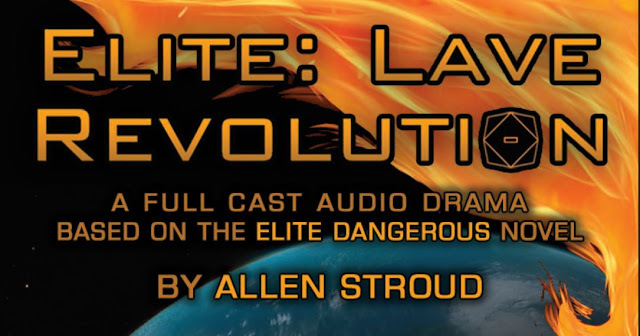 You will also have access immediately to the download edition, so you can listen and enjoy from the moment of purchase!